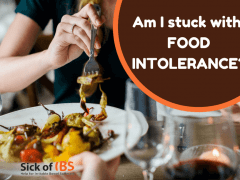 Food intolerance and IBS: What are you reacting to? IBS: Can I get rid of food intolerance? Well maybe!